UPDATED: Fri., Jan. 25, 2019, 9:03 p.m. The Washington attorney general filed a lawsuit Friday alleging that clothing marketer LuLaRoe, and its business model, which uses “fashion consultants,” is actually a pyramid scheme used to defraud the persons it recruits to sell the clothing. As part of the suit, AG Bob Ferguson asserts that the company misrepresents how much money sellers can make selling the popular patterned leggings and other clothing. The company charges prospective sellers $2,000 to $9,000 as “onboarding” fees to sell the clothing on the promise that they could make as much as $10,000 to $500,000 a month for part-time work. The Spokesman-Review reached out to five local “home office” sales representatives listed on the LuLaRoe website. However, none immediately responded to emailed requests for interviews. 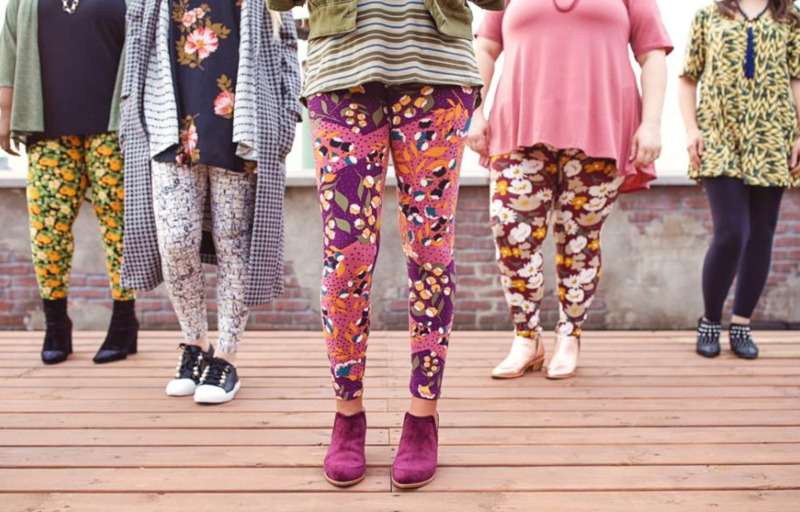 LuLaRoe, based in California, sells leggings and other apparel. It uses individual retailers, which they call “independent fashion consultants,” to sell the clothing. The new consultants must be recruited and sponsored by existing retailers. More than 3,500 Washington residents signed on to sell the clothing since January 2014. However, fewer than 2,000 of those consultants remain active, according to the state. Ferguson explained that a direct-selling business becomes a pyramid scheme when its primary source of income comes from recruiting sellers rather than retail sales to consumers. They often require steep start-up costs and require minimum purchases on a regular basis. Between 2014 and 2017, LuLaRoe consultants received monthly bonuses based on how much inventory they and their recruits purchased from the company. The more consultants they recruited, the higher the bonuses the company provided. The business changed its pay structure in 2017 to provide bonuses solely on sales to customers, the state said. “In a LuLaRoe webinar, a LuLaRoe executive explained the change came about because of the ‘need to get away from being a pyramid scheme,’ ” the news release states. If a judge rules that LuLaRoe violated the law, Ferguson will seek penalties of $2,000 per violation, as well as costs, fees and other relief. He will also seek to force LuLaRoe to pay restitution to people who paid money to become part of the business. “It’s time to hold LuLaRoe accountable for its deception,” Ferguson said in the release. A call to the LaLuRoe corporate office in Corona, California, was not immediately returned Friday. Published: Jan. 25, 2019, 3:14 p.m. Updated: Jan. 25, 2019, 9:03 p.m.